How do you make Zul’s? I am a diabetic … does Zul’s contain a lot of sugar? How can I get a bucket of Zul’s? Thanks to all of you who have bought a cup of Zul’s Frozen Lemonade. Since I made the first batch of Zul’s in April of 1995 and sold the very first cup of Zul’s on May 6, 1995, I have gone to just about every part of the state introducing my product to you at fairs, festivals and sporting events. 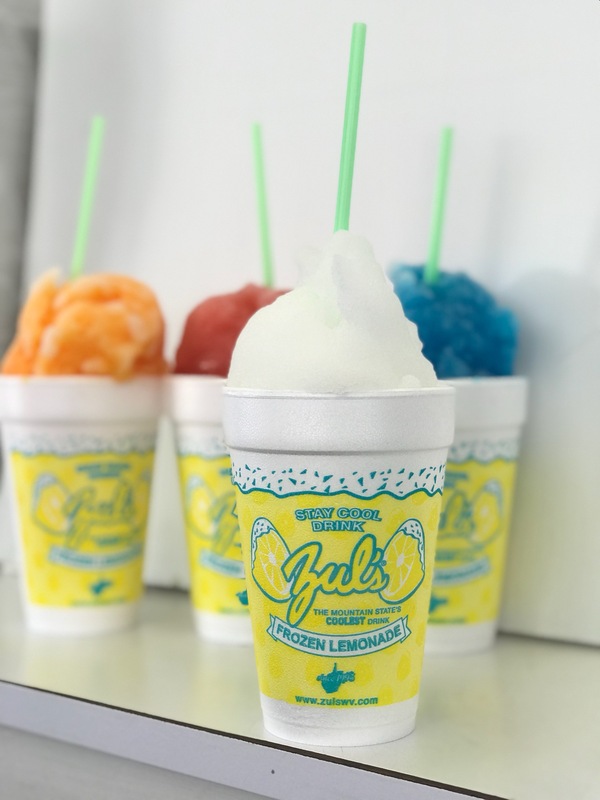 Since that inagural year, Zul’s Frozen Lemonade has managed to show growth in sales each and every year...although some years in the beginning it wasn’t by much. To all of you that have been a part of this growth I sincerely thank you and hope that you have been refreshed by Zul’s. I have enjoyed meeting you in my travels across the state and appreciate the many friendships that have been forged. I look forward to serving Zul’s to you at both new and existing venues as I continue to grow The Mountain State’s Coolest Drink. Please feel free at any time to contact me about how you can have Zul’s at your event, party or fundraiser. 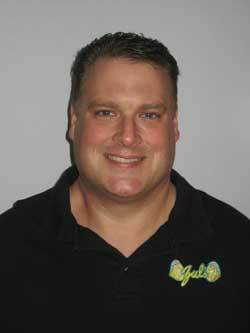 My first big break came in the Summer of 1995 from the Shaffer brothers at American Vending. They held the concession contract at WVU at the time and Martin Shaffer decided to give me a shot as a subcontractor. There were only two problems. First, by the time I was approved as a vendor there were only five days left before the first home game. Second, I had no idea what I was doing. I could only afford to put one freezer up at Mountaineer Field and it held just thirty buckets of Zul’s, approximately 900 cups, to serve all of the west side. I had no freezer truck yet so I asked my father-in-law-to-be to borrow his pickup truck. He agreed … I know he knew I had no idea what I was doing but he still let me borrow it anyway, and I quickly realized it could only hold twenty one buckets. So, with no freezer truck I left my apartment at 4:00 A.M. before the sun came up ” to catch the coolest part of the night”. Naturally there was close to 100% humidity that night and a low of 65 … so you can guess the rest … by the time I reached Mountaineer Field I pretty much had fresh-squeezed not frozen lemonade. American Vending let me keep the twenty one buckets from the pickup truck in their east side walk-in freezer at the stadium until I needed them. I wish I could tell you the rest was history and everything was as easy as pie (please read Zul’s history if you think that’s the case). So there I was, on a beautiful sunny, hot day with temps in the mid-eighties, with all of fifty one buckets, about 1500 cups, to serve to 65,000 parched, sweating, sunburned fans. The gates opened and before I knew what had happened we had sold all 1500 cups … BEFORE KICK OFF! Zul's Frozen Lemonade is the iceiest, tastiest, most refreshing drink out there. It is a soft-frozen, sorbet-like product, true to Philadelphia water ices.